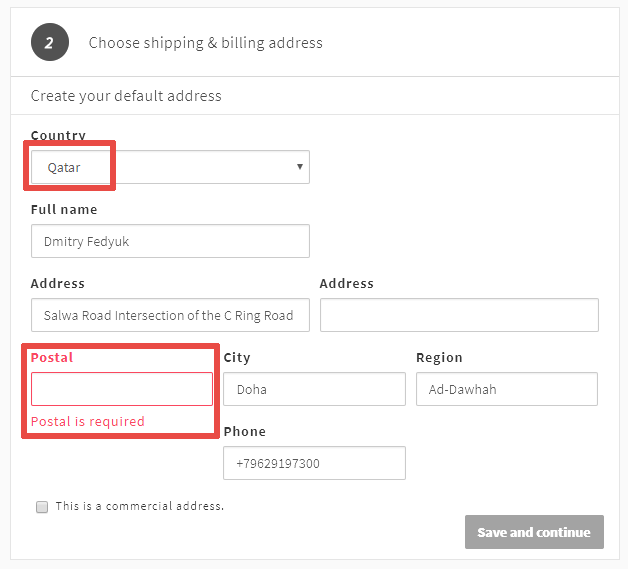 Reaction Commerce requires postal codes for all countries. That list would appear to be inaccurate as South Africa clearly has zip codes. But the point still stands, that some of these countries don't and we shouldn't require it.